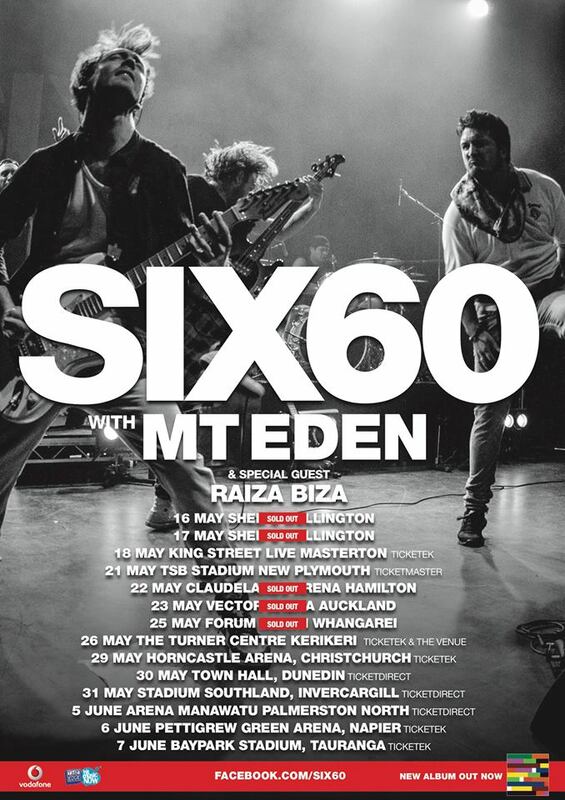 After over a year away from New Zealand stages, SIX60 returns for their biggest and most exciting tour to date! 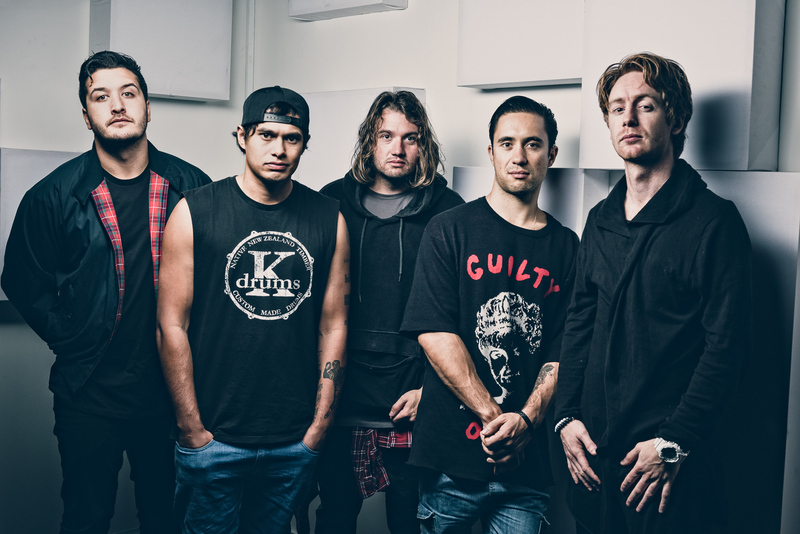 Playing at New Zealand’s premiere stadium venues to celebrate the release of their sophomore album SIX60. The band toured with popular support acts Mt Eden and Raiza Biza. The first announcement saw an overwhelming response with tickets sell out in record time (including Auckland’s Vector Arena) so additional shows were added around the country. SIX60 played a huge 12 shows to packed venues. It was a massively successful tour – supported by extensive media coverage including a feature on prime time TVNZ show Seven Sharp as well as appearances on JuiceTV, Smash and Good Morning. Editorial features also ran in local and national broadsheets including; Herald on Sunday, NZ Herald, The Press, Otago Daily Times. The band were also interviewed on local and network radio stations and entertainment websites including stuff.co.nz. 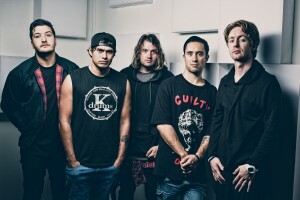 Six60 Promo Image Shoot at Hargreaves Street in Auckland, New Zealand on March 24, 2015.